"Where You From? 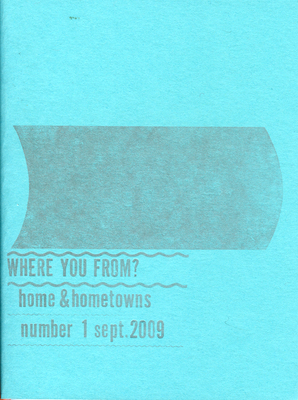 Home & Hometowns" by Special Collections, RISD Library et al. Cover for Where You From? 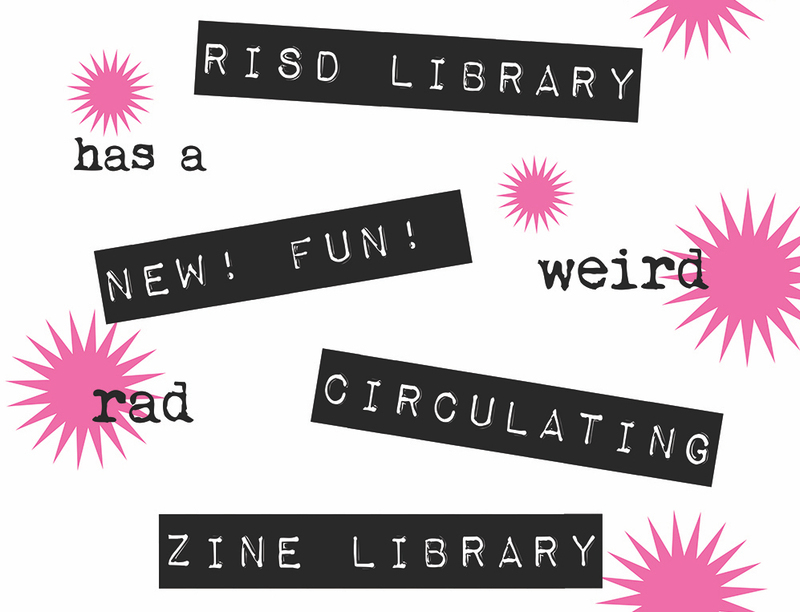 Home & Hometowns, from the RISD Library Zine Collection.